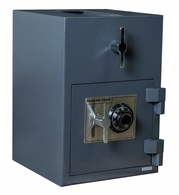 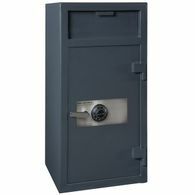 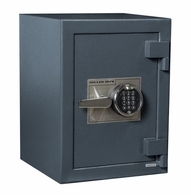 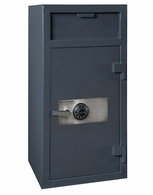 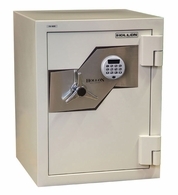 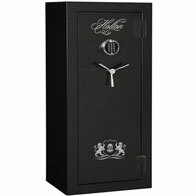 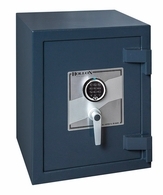 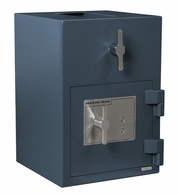 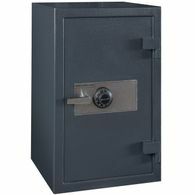 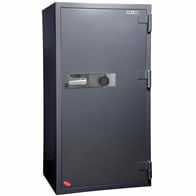 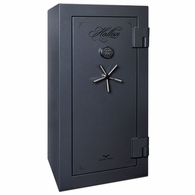 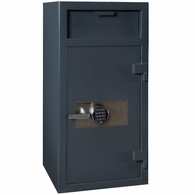 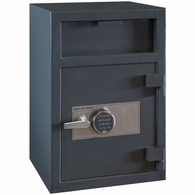 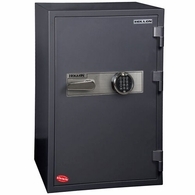 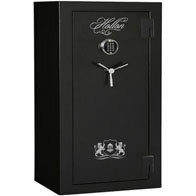 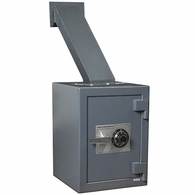 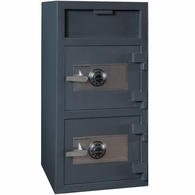 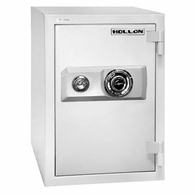 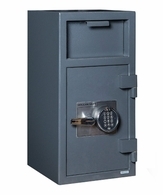 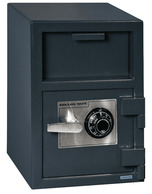 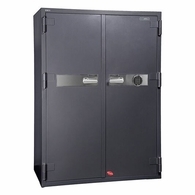 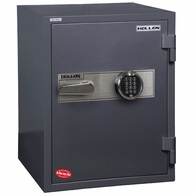 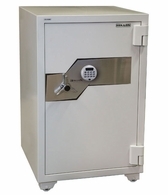 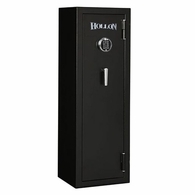 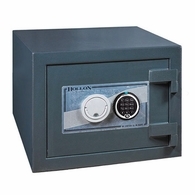 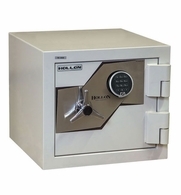 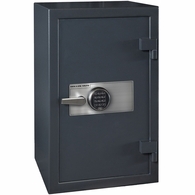 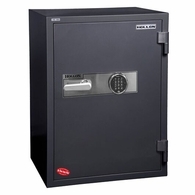 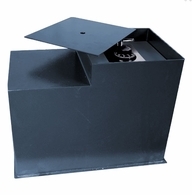 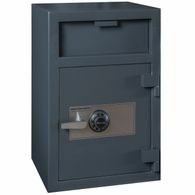 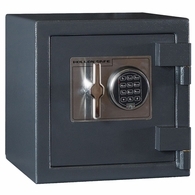 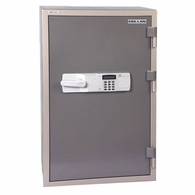 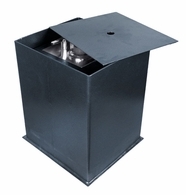 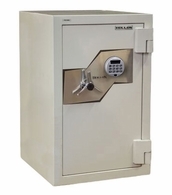 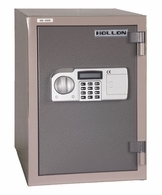 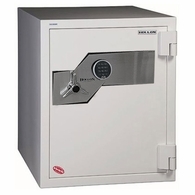 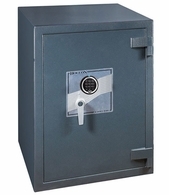 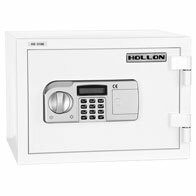 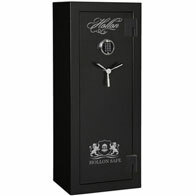 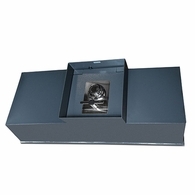 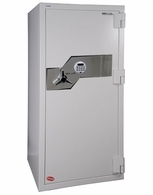 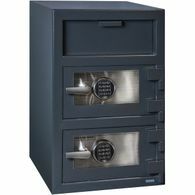 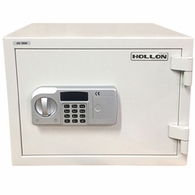 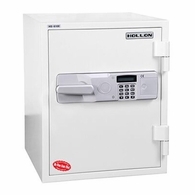 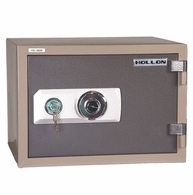 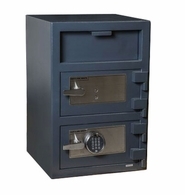 Each Hollon safe is designed to the top of our industries standards and then a little higher to theirs. 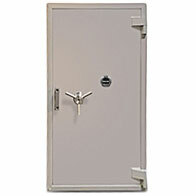 They maintain one of the highest standards of design and durability in the industry. 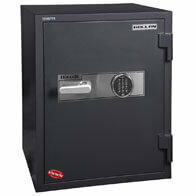 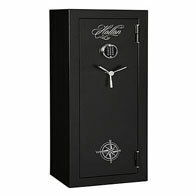 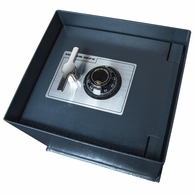 From their experience we have learned to design a safe for durability. 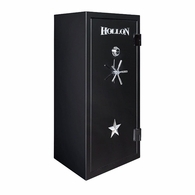 This attention to quality combined with our extensive product testing insures the durability of Hollon products. 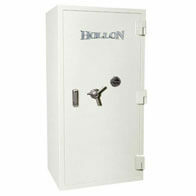 Before the Hollon Safe name is attached to each safe, the safe must undergo a rigid list of inspections. They take protecting their customers' assets very seriously. 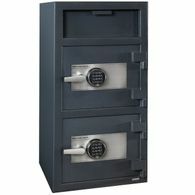 They are not the biggest in the industry but are striving to be the best. 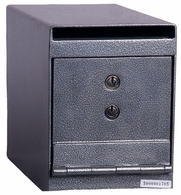 You have their name on it. 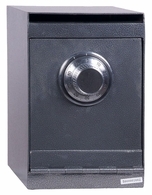 They give back to the communities that support us. 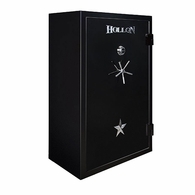 Their goal is to develop long term relationships with their dealers and customers and they fully understand that reciprocation is crucial to any good relationship. 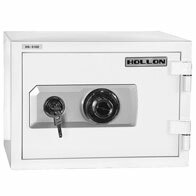 Hollon Safes believes in law of tithe and strives to give back 10% of profits to charitable and civic causes around the country. 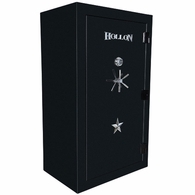 If your organization would like to be a part of Hollon they want to know about it.